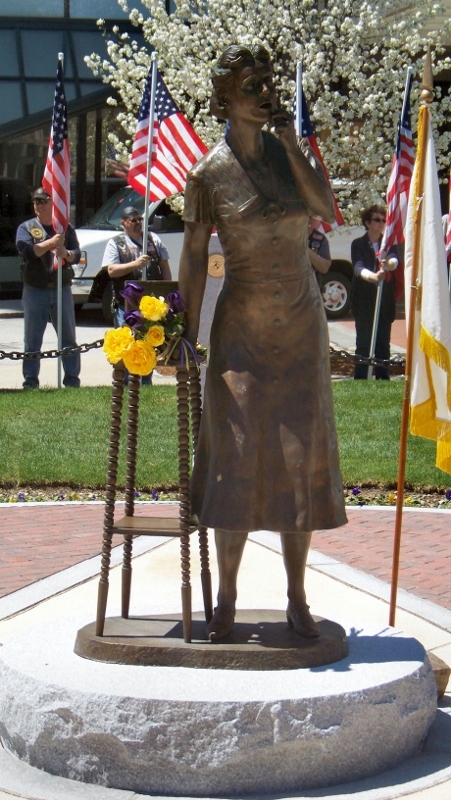 Mamma Lucca, as she is nicknamed, was injured herself. Handler Col. Juan “Rod” Rodriguez quickly applied a tourniquet and she was air-lifted to one veterinary team after another in all-out attempts to save her life. They succeeded, but Lucca lost her left-front leg in the action. You can see her honorary Purple Heart on her harness. Today she lives with her original trainer, Gunnery Sgt. Chris Willingham and his family. 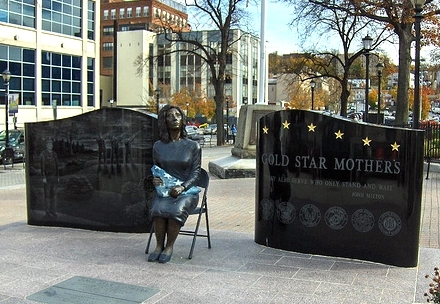 She continues to serve at VA hospitals and in schools. 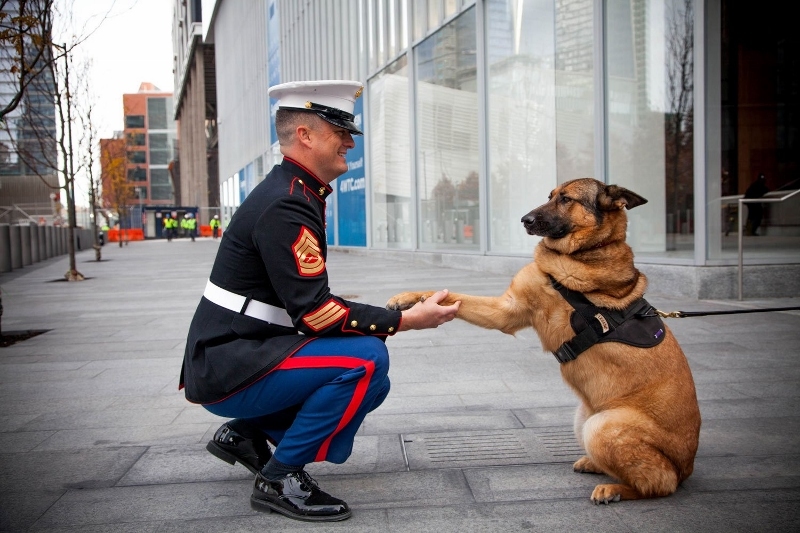 If anyone is interested in adopting one of these dogs, check into – US War Dogs.org. 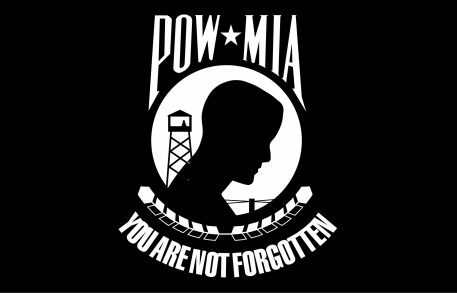 George Tillman – Perry, FL; US Army, WWII & Korea, SSgt. 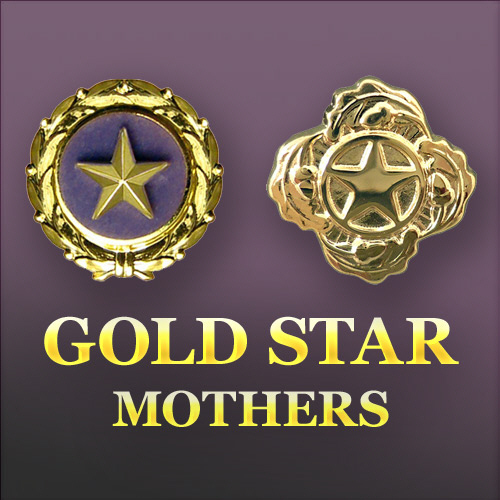 The Gold Star Mother’s Club was started after the First War to End All Wars. 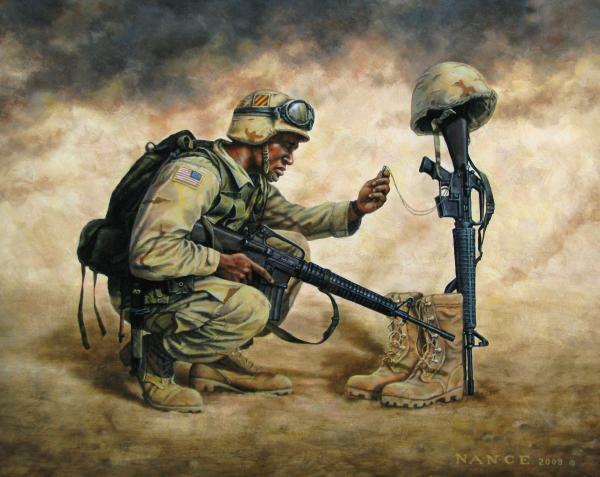 A living serviceman has a blue star on the banner, the deceased troops are assigned the gold star. 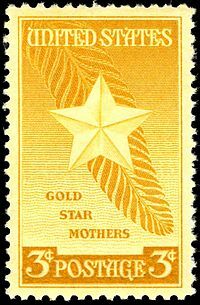 The single most famous Gold Star Mother (and rightly so…) was Aletta Sullivan, mother of the 5 Sullivan brothers. 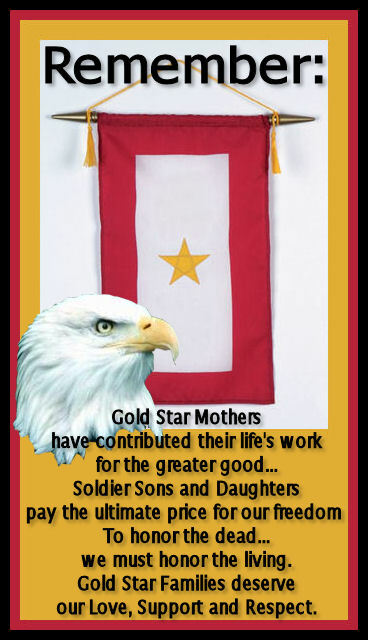 The Gold Star Mothers deserved our honor and respect and especially on this day. 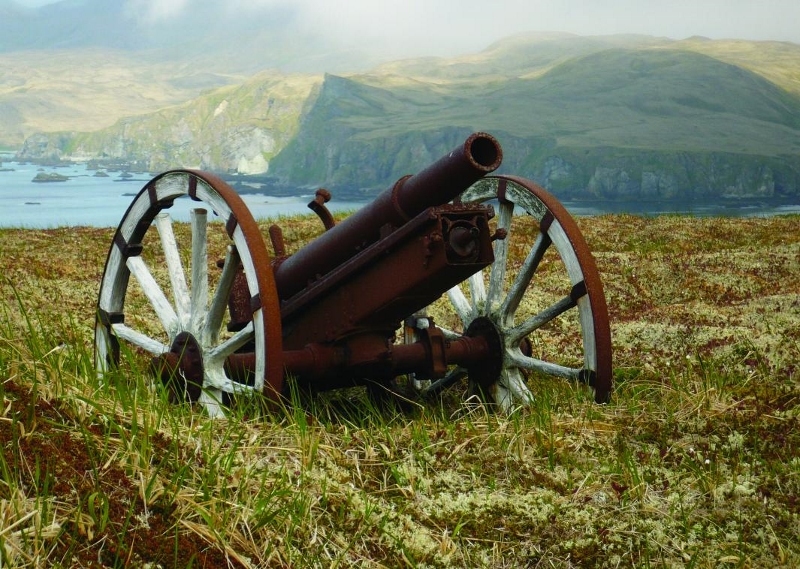 The island of Kiska, Alaska, in the Aleutians was the site of Japanese invasion and battles. 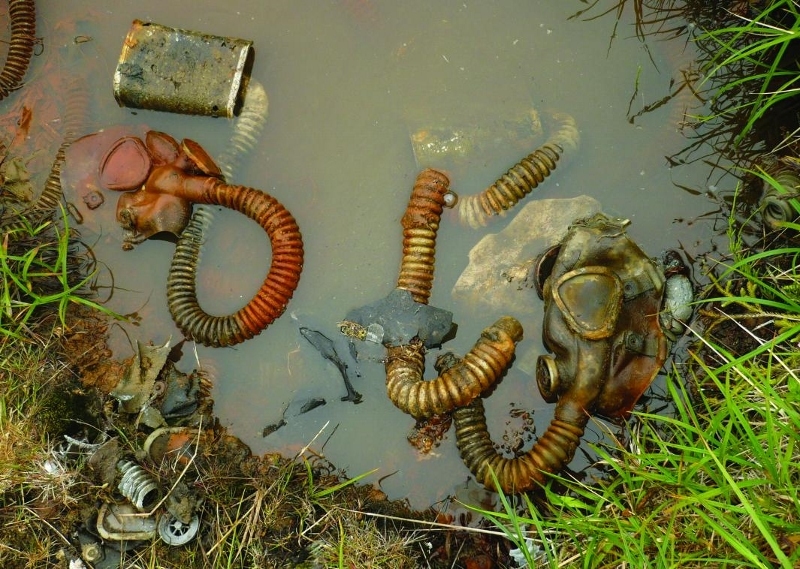 Today it is the site of untouched relics from those days. 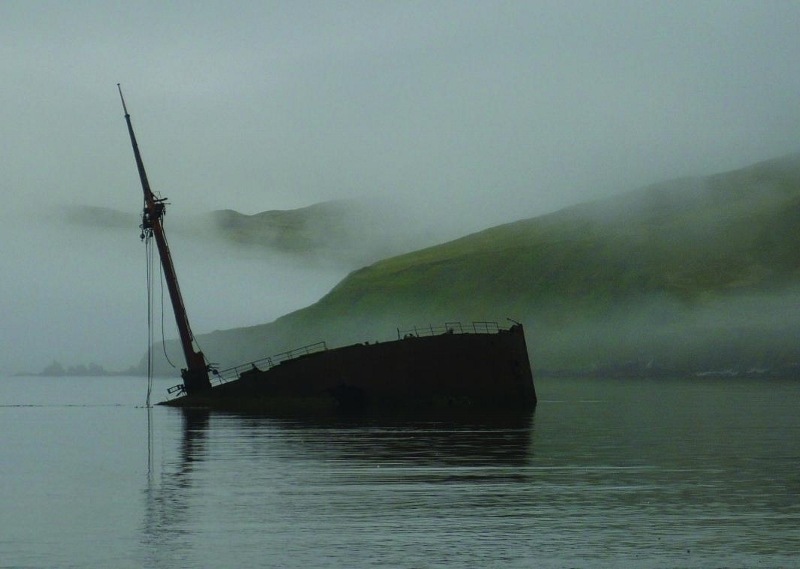 These photos were taken by a research team allowed on the island by special permission. FOR ANYONE WHO OWNS A CELL PHONE!! courtesy of Lord Beari of Bow who can be located HERE! 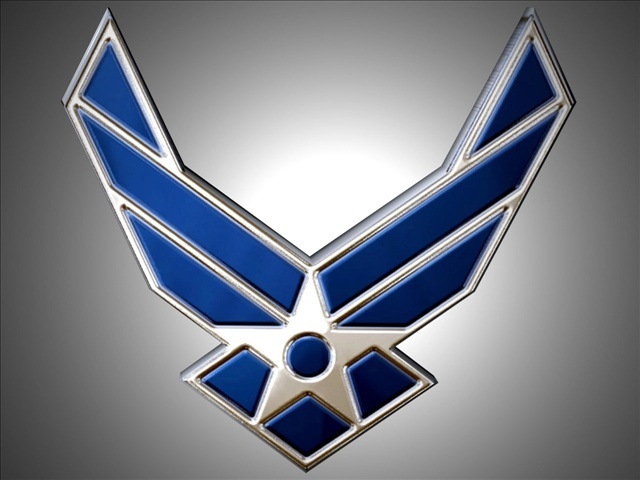 A look back to the Civil Air Patrol and a cadet in training. There is one aspect of my experience that has been mentioned only in passing that was very important to me, but more importantly, generated some pretty good stories. I am adding a new category called “There I was…” that will be devoted to aviation and flying. 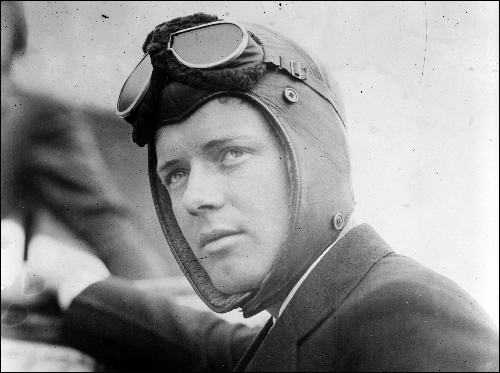 I have been interested in airplanes and flying all of my life—as far back as I can remember. On major gift giving holidays, beginning about age 5, someone in my family would give me a plastic airplane model kit. At first, I was not very adept at putting them together, and I recall spilling the plastics glue on a table top (a good piece of furniture) and being banished from the living room forever with anything even resembling a plastic model. 21-30 December, the 11th Indian Division retreated into southern Malaya and the Japanese were freed to push back the Australian troops. The following link comes with a WARNING! 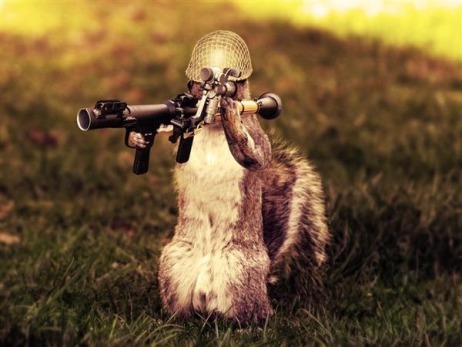 I located a video of Indian action in the war but there is Graphic Violence____HERE! The big guns of Corregidor respond. 23 December, the American and Filipino units on Luzon, Philippines, began moving into the Bataan Peninsula. MacArthur was commanding from Corregidor and declared Manila an ‘open-city.’ The next day, 7,000 Japanese troops landed at Lamon Bay on the island and entrap the Allied soldiers on the peninsula. 24 December, after 2 weeks of steady bombardment and the landing of Japanese troops, Wake Island succumbed and US forces surrendered. / The vital British naval and air base at Rangoon, Burma received a major air bombardment. 24-31 December, along 400 miles of Borneo’s coast, the Japanese made amphibious landings at Kuching. 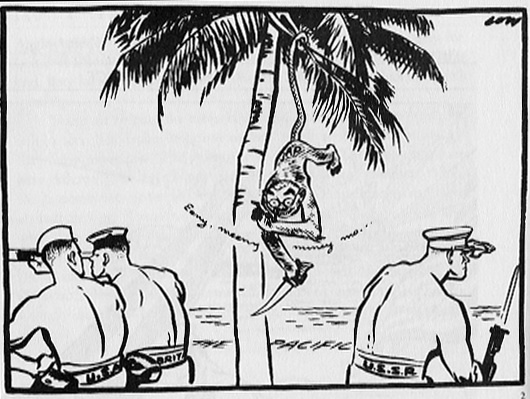 By the end of the year, the British troops were in general retreat throughout the Dutch East Indies as German-trained Japanese paratroopers were dropped on Sumatra. On the 25th, Hong Kong officially surrendered. 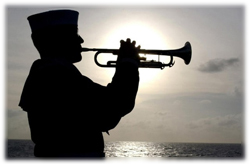 / And, on the 31st, Admiral Nimitz officially took command of the US Pacific Fleet. 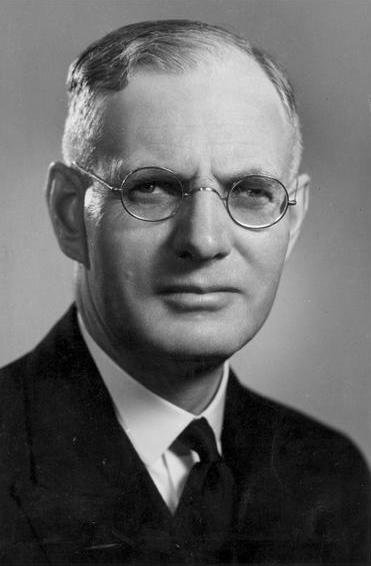 Australia’s PM, John Curtin, challenged Churchill and his strategies, this dispute brought public the conflicts between the two men. 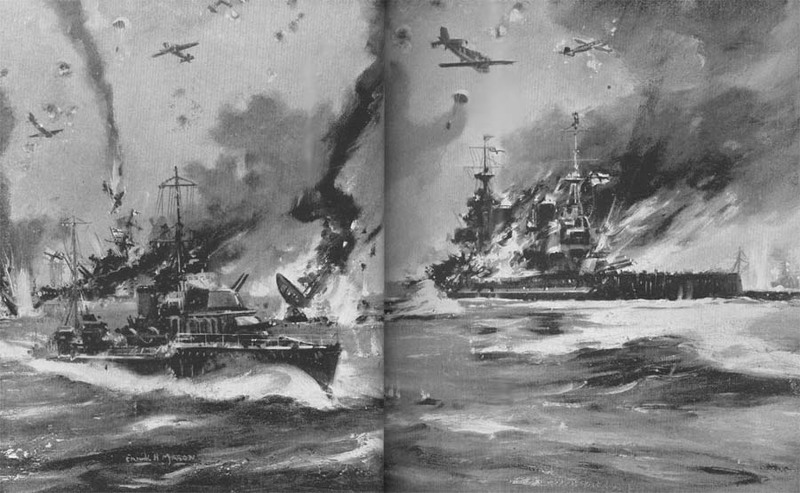 Churchill remained defiant by saying: “…countries of the Far East simply have to accept a greater degree of threat…” As Australia’s forces were scattered around the globe, Japan continued to sweep south and the plans for “Germany First” only allowed 2 inferior naval fleets to cover the Indian Ocean and the vast Pacific. 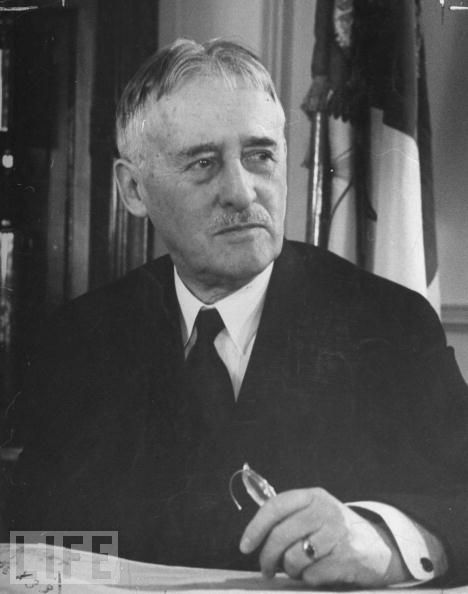 On 26 December, at the “Arcadia” meeting, FDR discussed the possibility of a unified command in the Far East. (Actually an idea of Gen.Marshall’s, relayed by the pres.). Churchill violently disagreed until he discovered that they wanted General Archibald Wavell as the commander. The British Chiefs of Staff felt it was somehow a “a Roosevelt trick,” the Far East was crumbling and Wavell would be blamed. They answered, “Let some American take the post.” Churchill did not want to surrender responsibility for Singapore to the US, “Think what the Australians would make of that!” FDR was insulted – but a unified command was formed at the meeting. 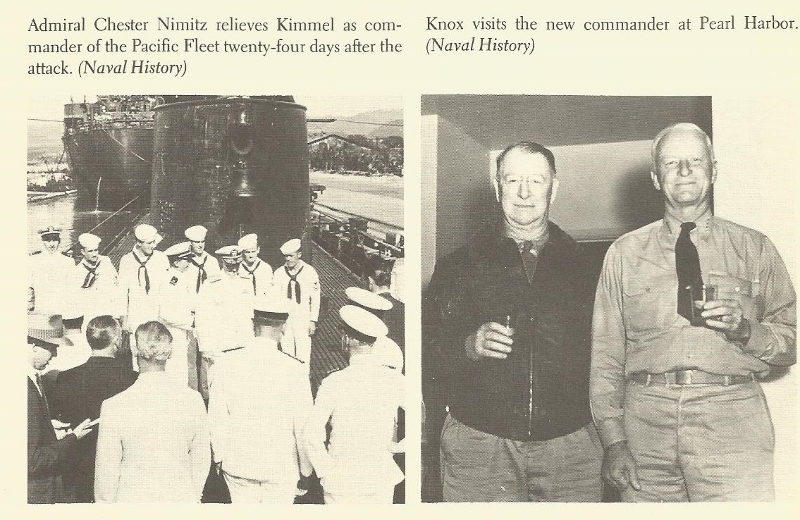 Adm. Nimitz replaces Adm. Kimmell (left) and Knox visits Nimitz in Hawaii. While complaining about the humidity during his 6 days in Palm Springs, Florida, Churchill displayed “a wild and childish temper” at the Australians and their concerns over their own defense. 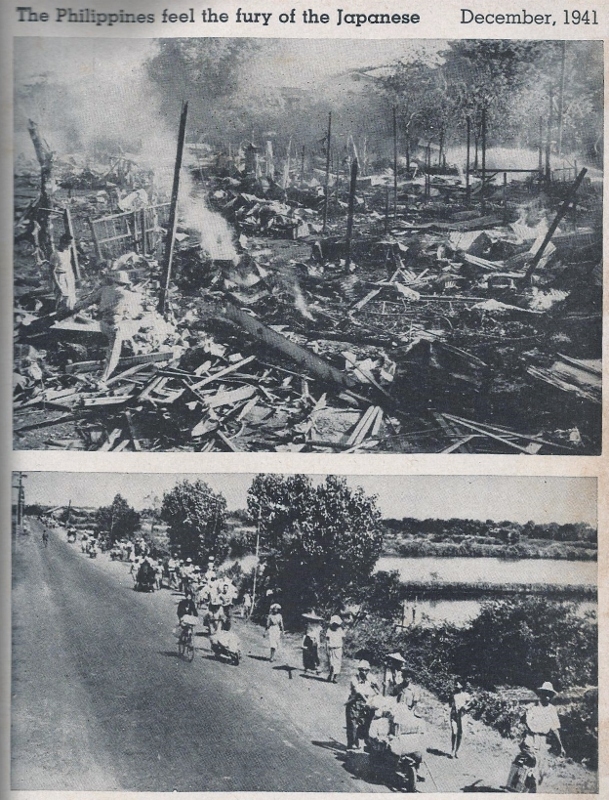 Although he considered Singapore to be a total loss, the Prime Minister told the Australians that there was strength at the ‘Fortress’ and the men would “hold out to the last.” He then diverted his attention to Burma. 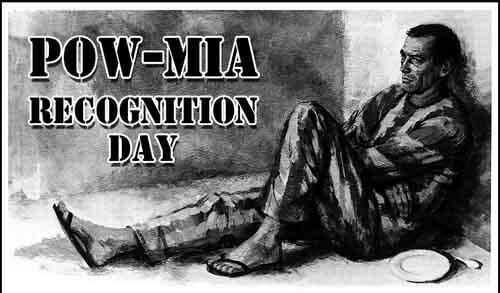 New Zealand on the other hand continued to receive his praise for their loyalty. 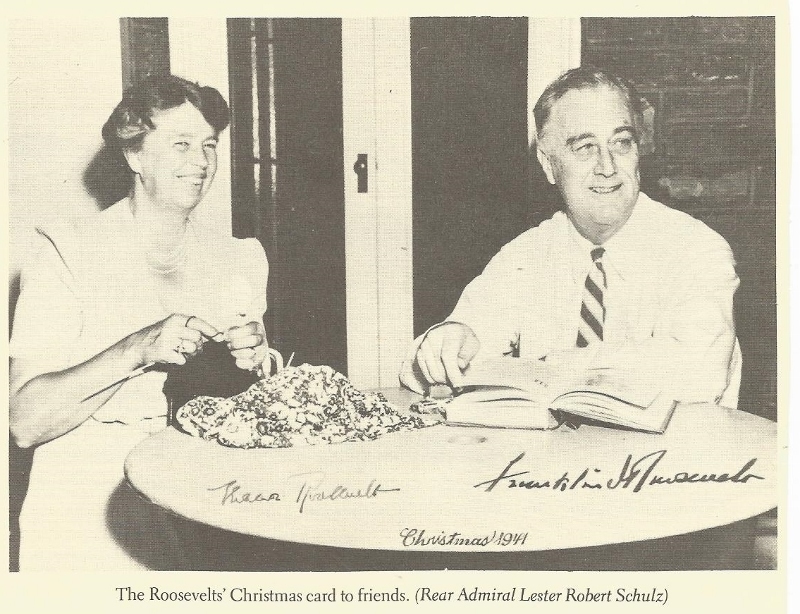 The proud Roosevelt’s Christmas card for 1941. 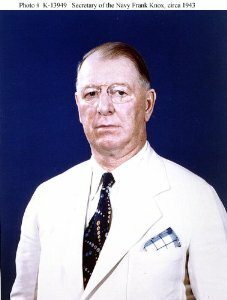 Secretary of the Navy, Frank Knox reported to the white House after his visit to Hawaii. He did not accuse Admiral Kimmell or General Short of dereliction of duty and did point out that neither of the commanders were privy to the Magic intelligence intercepts. Secretary of War, Henry Stimson was unaware of this interaction. 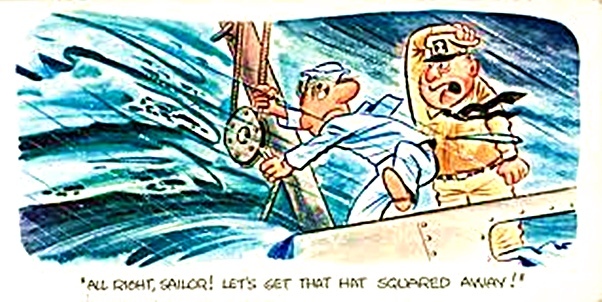 He had already sent a replacement to Pearl for General Short. Pres. Roosevelt, displeased with Knox’s exoneration, called a meeting of high officials (including Knox). A paper was given to each with the information they were permitted to mention at their press conferences. 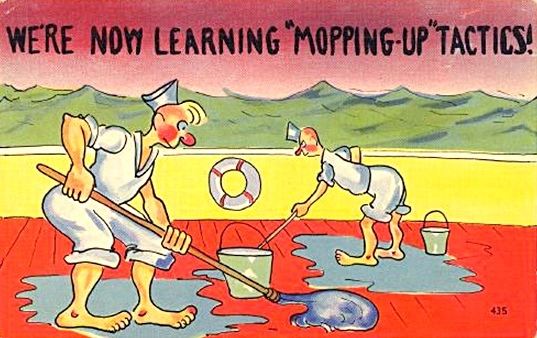 It was to be admitted that the Army and Navy were unprepared and Kimmell and Short were to blame. Knox’s own press release was verbatim of that paper. (Future posts will deal with the Kimmell and Short hearings as they fit into this history.). 16 December, the Japanese 19th Division landed on the northern coast of Borneo and pushed the British and Dutch troops into retreat. A conquest of the Dutch East Indies would enable the enemy to dominate the southwestern sector of the Pacific and make an invasion of Australia possible. 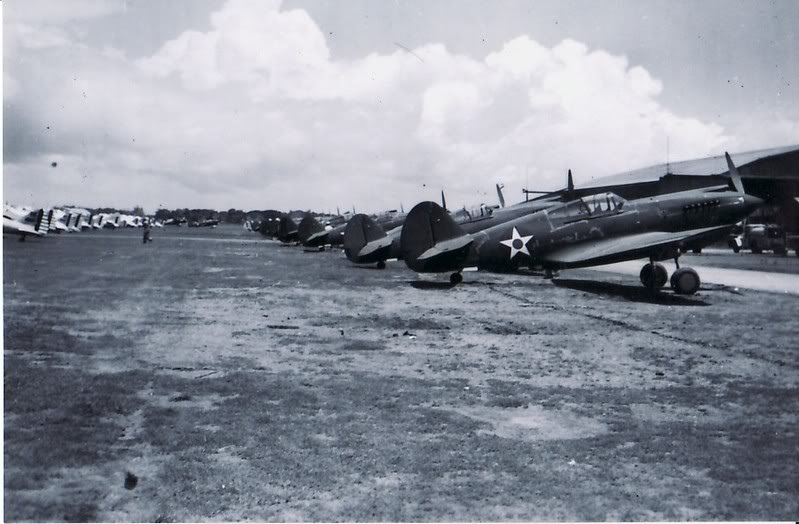 Also on this date, the Allied airbase at Victoria Point in Burma fell into enemy hands. 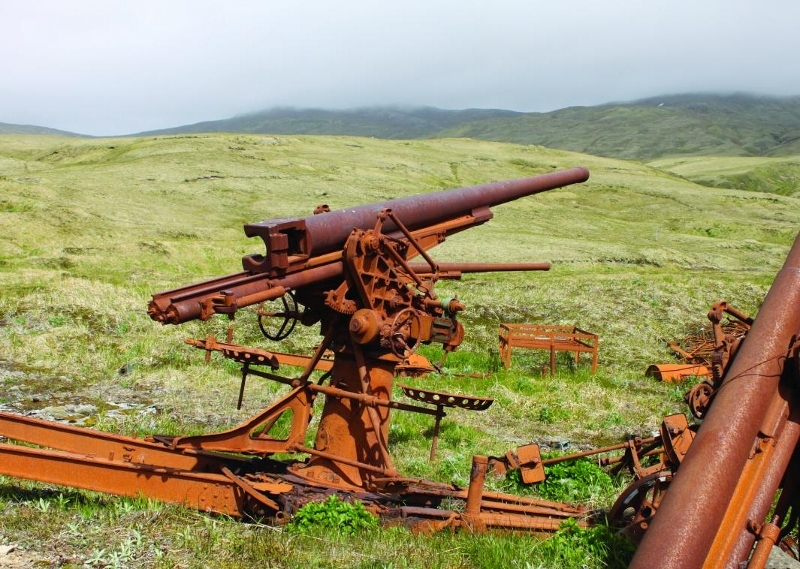 This cut off aerial supplies to the local British forces. 19 December, a Japanese regiment from Palau took over Davao, a major port on Mindanao in the Philippine Islands. It would serve as a staging point for the continued Dutch East Indies invasions and for further Philippine islands. The British forces on Penang (off the coast of Malaya) were forced off that island. 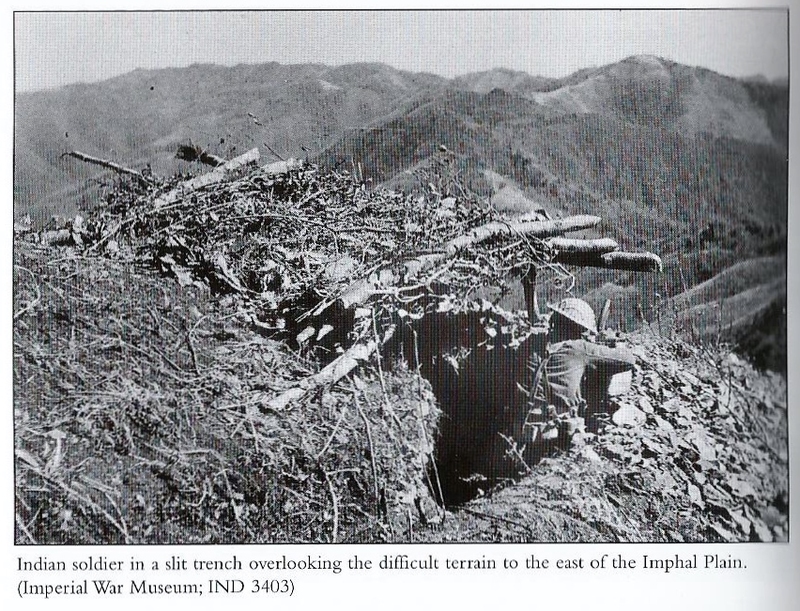 The Japanese 38th Infantry Division of 40,000 men landed at Hong Kong. They outnumbered the British garrison of 12,000 men. 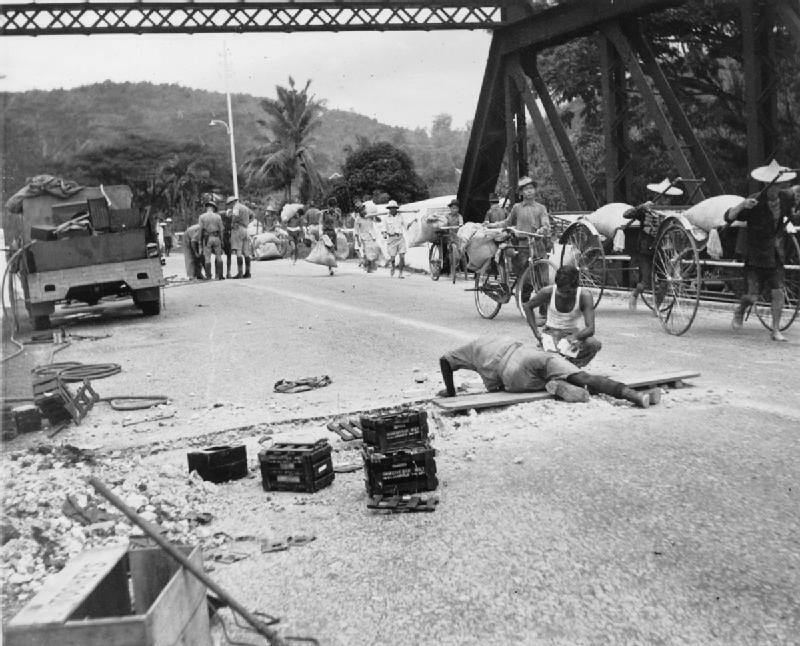 The British were forced to withdraw behind the Perak River in central Malaya while the 11th Indian Division fought to delay the Japanese push. 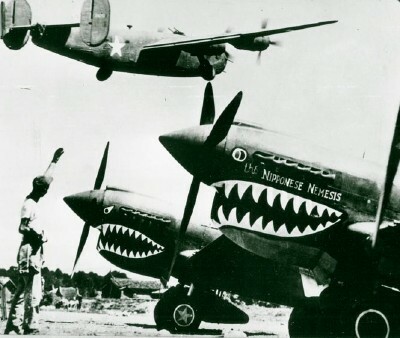 20 December, over China, 10 Japanese bombers were shot down by US pilots of the Flying Tiger “volunteer” force. This was the first engagement for the First American Volunteer Group based in Kunming. 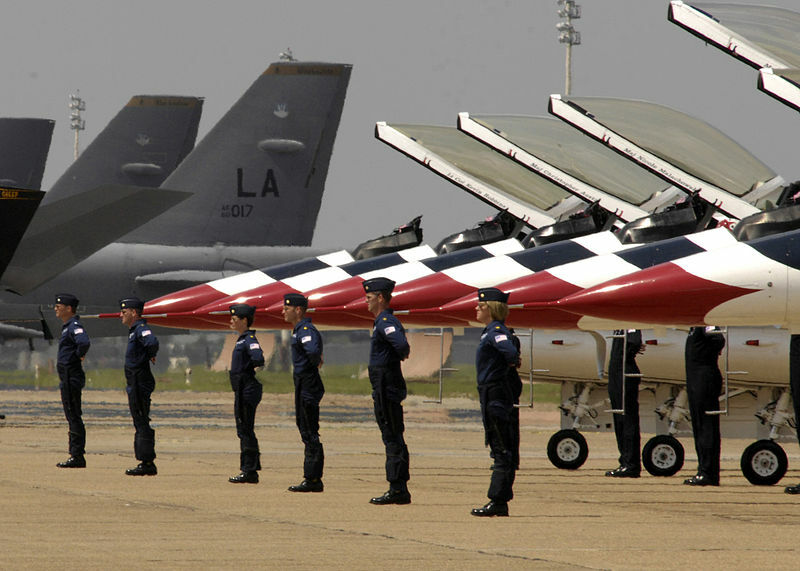 The three fighter squadrons had been composed from the US Army Air Corps, Navy and Marines and commanded by Claire Lee Chennault. 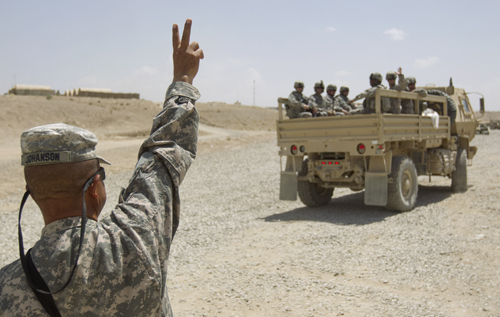 Acting as a private military contractor group, they received 3-times the pay of the American military – plus bonus. 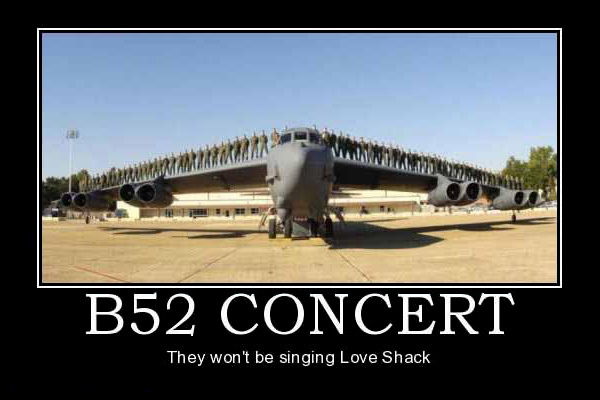 They would be replaced in July 1942 by the US Army 23rd Fighter Group. 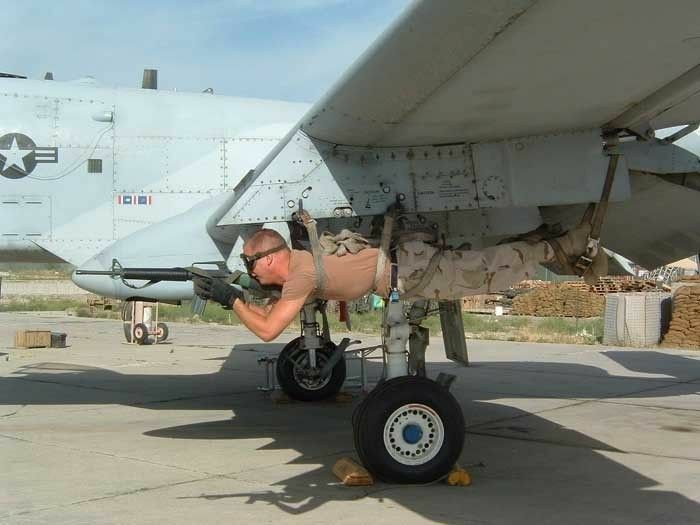 Despite today’s cutbacks – the military will continue to grow…. 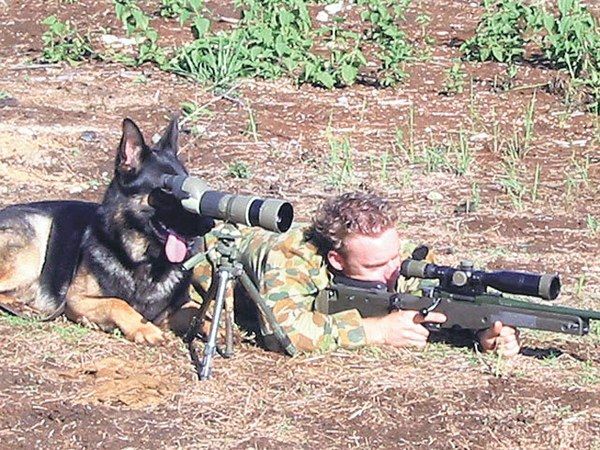 What would your captions be? 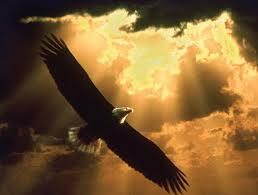 May they soar w/ their fellow pilots forever…. Basically the Japanese Blitzkrieg continued on for approximately another six months, but from here on out the Pacific War data will be titled by month and year. I hope my efforts help to make the sequence of events for this historic era more clear. Please remember the comment section is always looking for the stories you know. 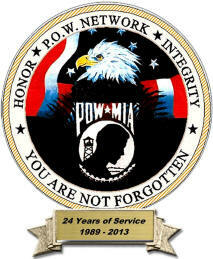 No one should ever be forgotten! 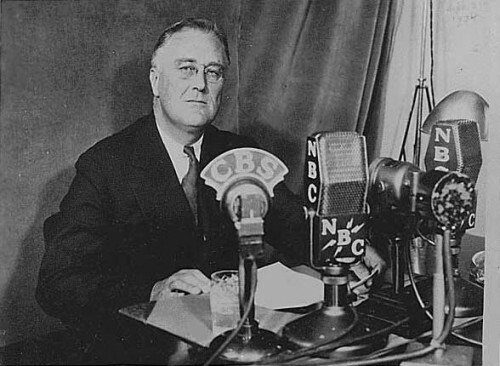 10 December – Roosevelt gave his ‘fireside chat’ on the radio to unite the citizens of the US against the Japanese, (despite the fact that every military enlistment post being full of volunteers). 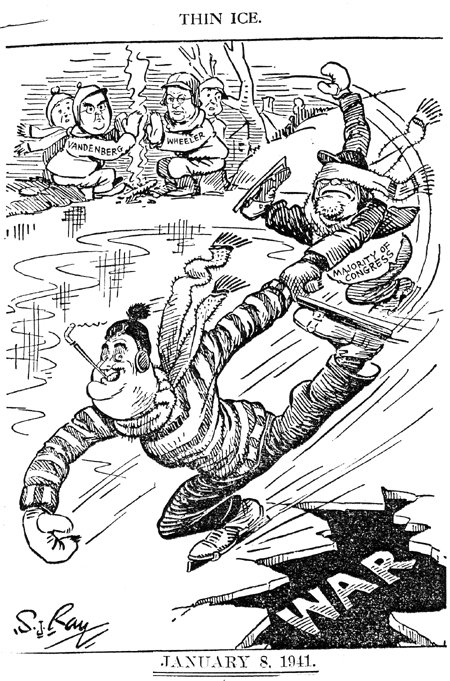 But, even though the majority appeared to hold a favorable acceptance of avenging Pearl Harbor, there were sounds of discontent in Congress as to the reason America was caught by surprise. The unity, instantly brought on by the attack in Hawaii, was at this point halted by the question – WHY? 11 December – Adolph Hitler solved a major problem for President Roosevelt by declaring war on the United States. If the president had been forced to act first, he would have risked losing support of a large portion of the country. 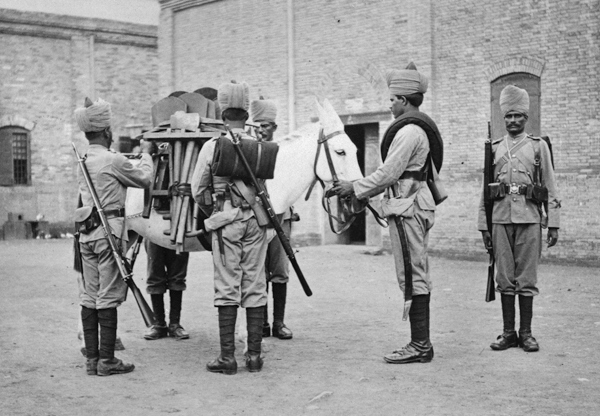 12 December – the British 18th Division and four squadrons of fighters were diverted to Bombay to strengthen the Indian divisions. No matter how serious the setbacks became in the Far East, Churchill will remain steadfast in his belief that it did not deserve a fleet. It was Britain’s third matter of priority at the onset and would remain so. 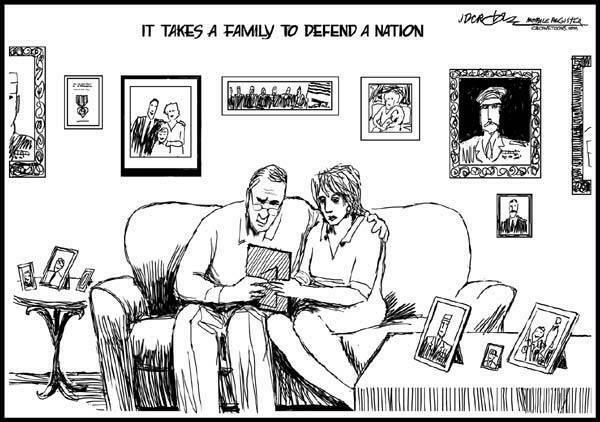 Humor – courtesy of our fellow blogger Chris, found HERE! 9 December, the Thai capital of Bangkok became occupied by the Japanese. The Gilbert Islands, Tarawa atoll and Makin of the Central Pacific were now in the hands of the enemy. 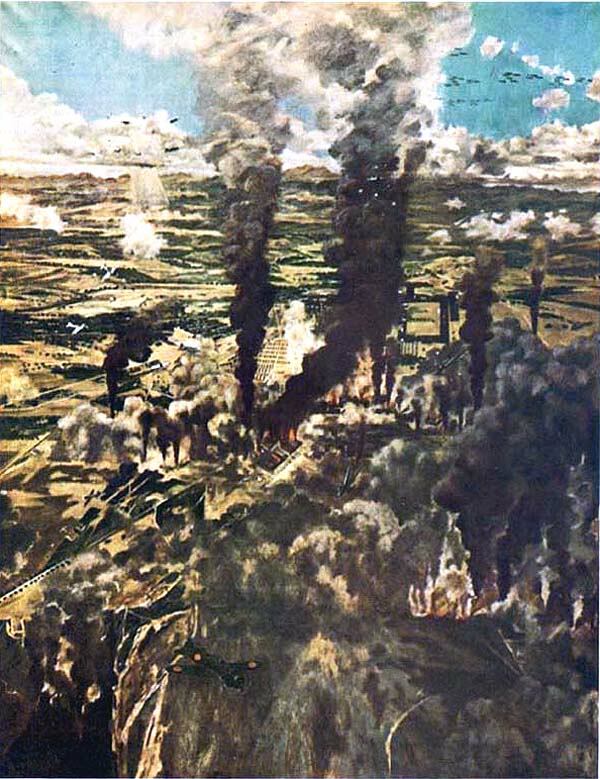 In Burma, Betong fell on 10 December and Alor Setar, on the northwest coast, 3 days later, which secured all the airfields in the northern sector. 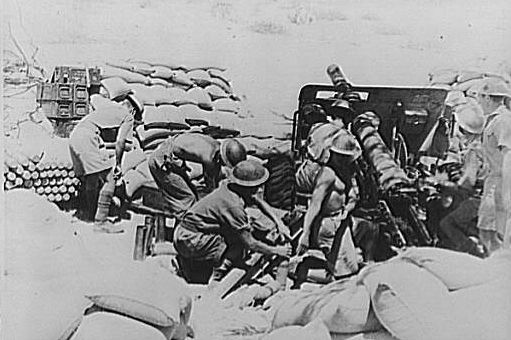 Britain had the 9th and 11th British/Indian divisions along with some Malayan and Australian units for defense. Their 110 planes (only 50 remained after the initial attack) were up against Japan’s 530 aircraft of Force Z.
Adm. Kimmell, at Pearl Harbor, a midst the cleanup, had already made plans to send relief to Wake Island and deploy the 3 cruiser groups Japan had failed to locate: (1)- Adm. Wilson Brown’s to the Marshalls to keep the enemy busy in the south; (2)- Adm. Fletcher’s to Wake directly with a new fighter squadron, and; (3)- Adm. Halsey to guard Pearl Harbor and then follow behind Brown’s group. 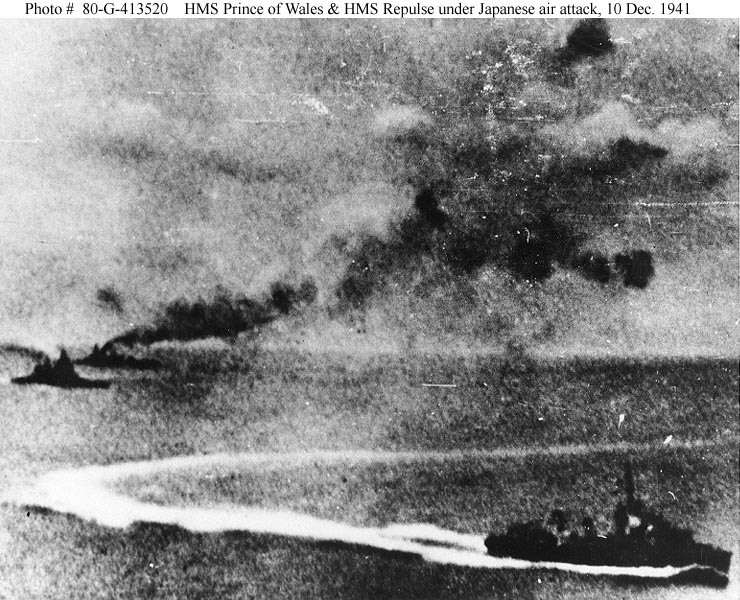 10 December, off Kuantan, in the South China Sea, the HMS Prince of Wales and the Repulse were by enemy submarine torpedoes and aircraft in a series of 4 attacks that lasted 2 hours; 840 seamen were KIA. On Guam, the Government House in Agana was bombed. The Japanese force of 8 destroyers, 2 gunboats, 6 sub-chasers, 2 minesweepers, 2 tenders and the 5th Defense Force had arrived. The Guam Insular Force Guard (GIFG) and a small American garrison (about 400 men) were quickly defeated as over 5,000 troops of the Japanese South Seas Detached Force landed at Tumon Bay and Talafofo Bay. 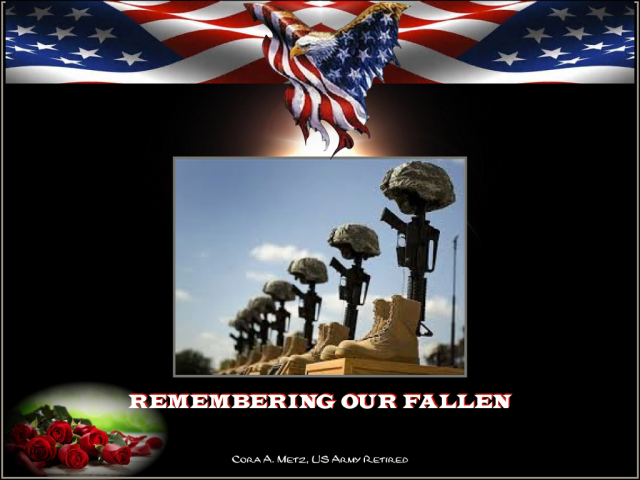 The GIFG had 4 KIA and 22 WIS; the US forces lost 13 KIA and 13 WIA. By this date about half of the Far East Air Force was destroyed on the ground at Clark, TBU and Nicholls airfields in the Philippines. The Japanese 16th Division landed in southeast Luzon at Lamon Bay and cut across to Tiaong on their way to Manila. By the 13th, Filipino and US forces were about to be surrounded. 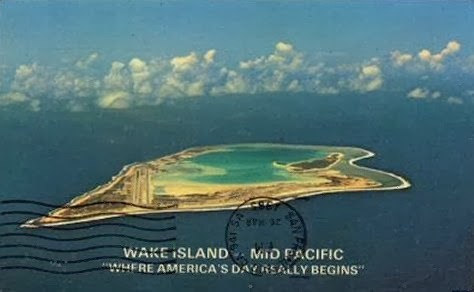 11 December, on Wake Island, the defenses repulsed an attempted Japanese landing with the remaining maintenance crews still on the island all volunteering to act as soldiers. 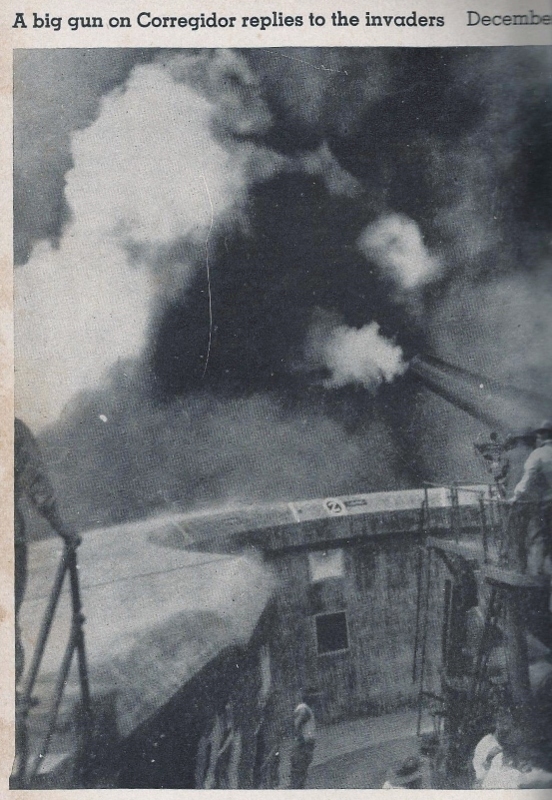 Despite the 3 days of enemy bombardment, the US shore gunners sank 2 destroyers and damaged a cruiser. The Japanese fleet they were up against included the 6th Destroyer Squadron under RAdm. 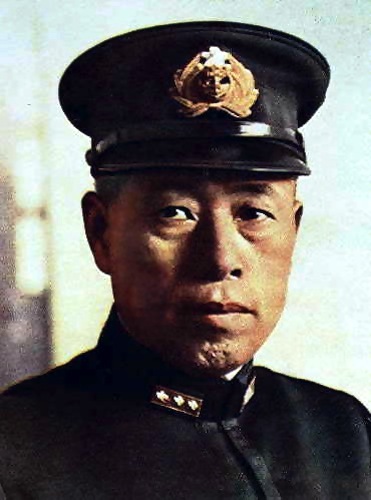 Sadamichi Kajioka on his flagship Yubari, 2 medium transports, 2 submarines, 2 light cruisers Tenryu and Tatsuta, 2 destroyers under RAdm. Kuninori Marumo. The aerial bombing would continue for 8 days. 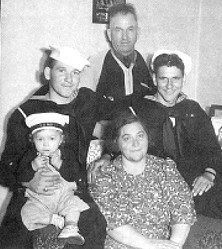 To view an example – check out the Family History category for fellow blogger Jim Reillly – CLICK HERE! To visit Patty B – CLICK HERE! 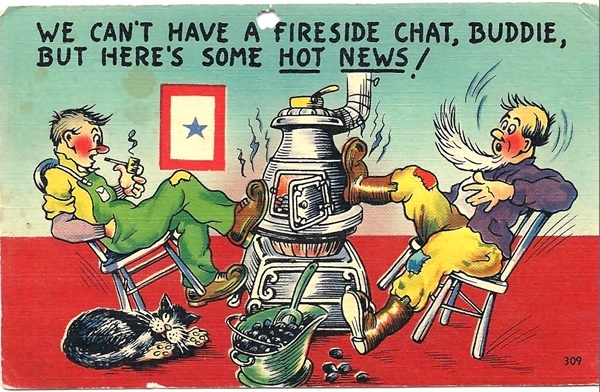 These humorous postcards are courtesy of Chris, who you can locate RIGHT HERE! 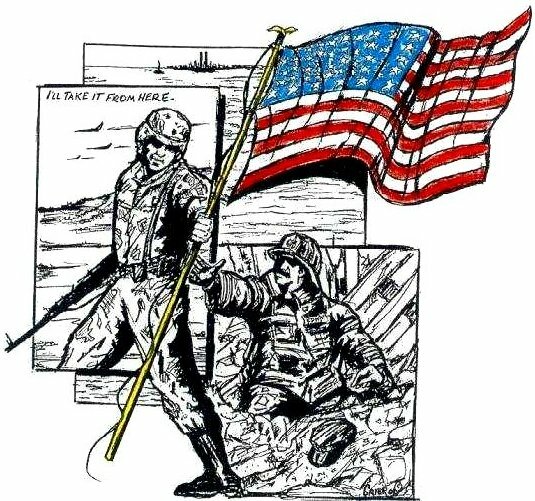 HERE IS A PORTRAIT OF ONE OF THE AMERICAN LEADERS ON HAND AS WORLD WAR TWO BROKE OUT FOR THE U.S.____and say HELLO TO MUSTANG AT FIX BAYONETS USMC!! 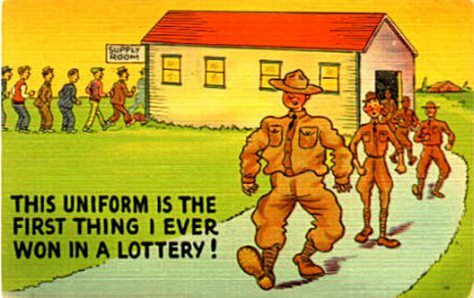 The number of colorful, legendary figures of the United States Marine Corps is amazing. One of these legends was Herman Henry Hanneken, who hailed from St. Louis, Missouri —born there on 23 June 1893. 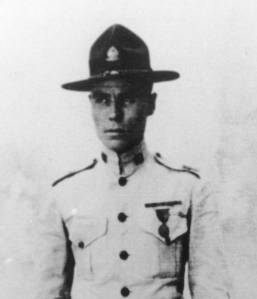 He enlisted in the U. S. Marine Corps in 1914 at the age of 21 and after serving five years attained the rank of sergeant.